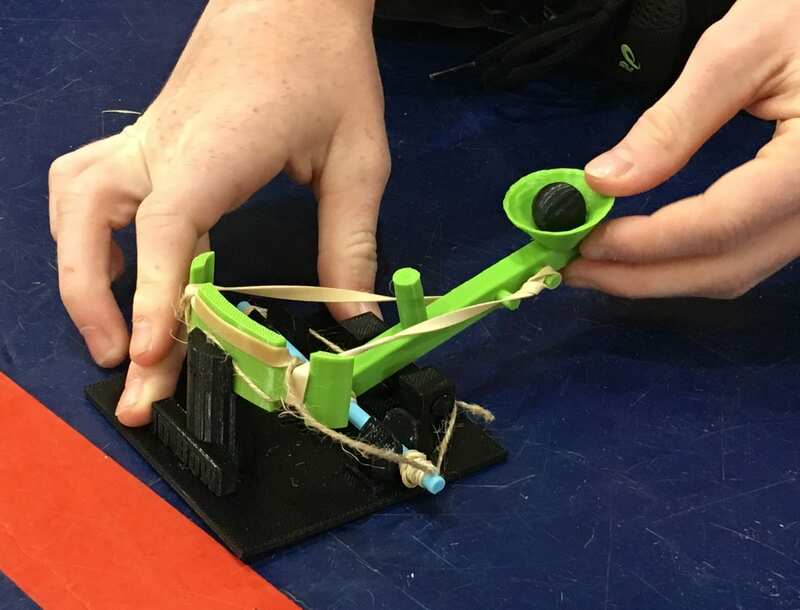 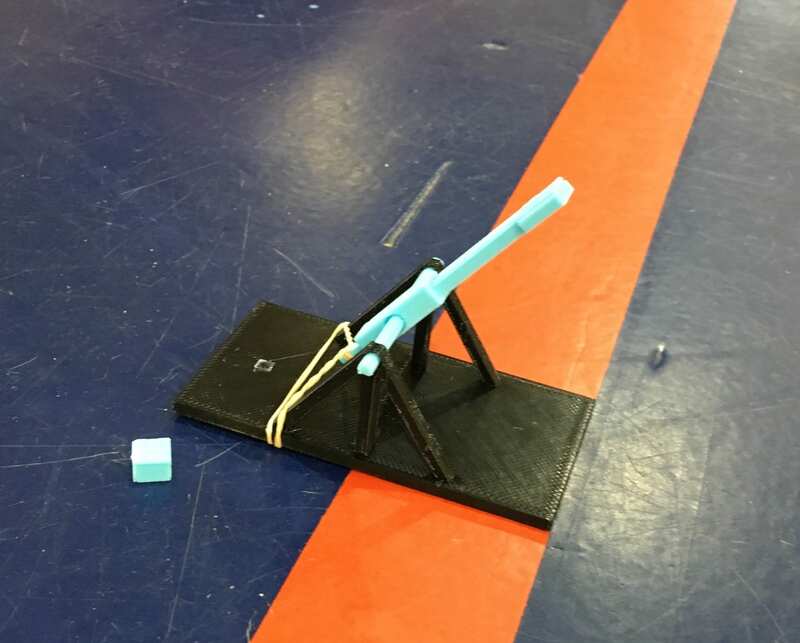 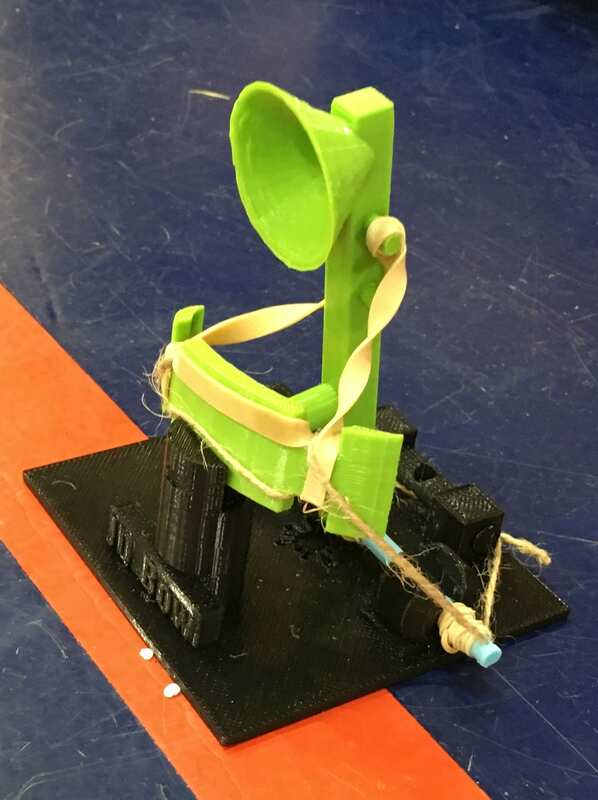 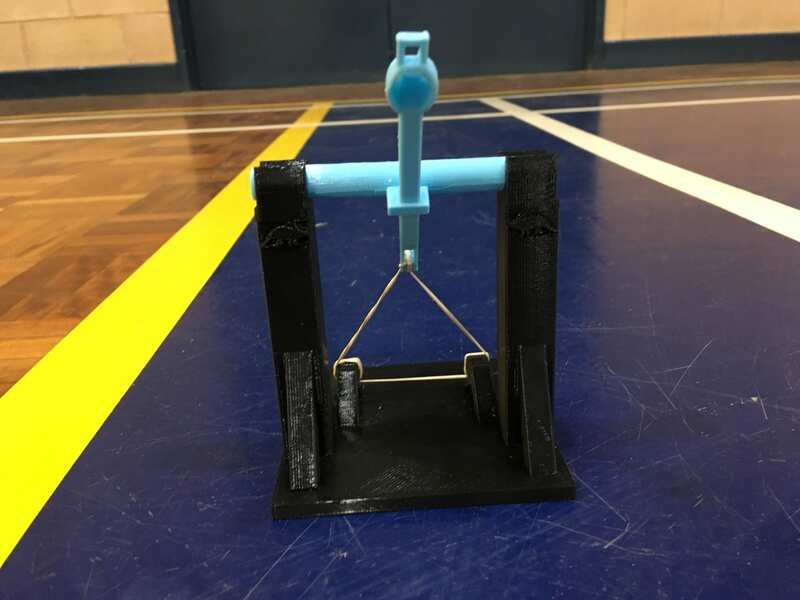 At the end of 2018 we ran a STEM catapult challenge with our Year 9 class as a trial for future STEM programs at Years 7-10. 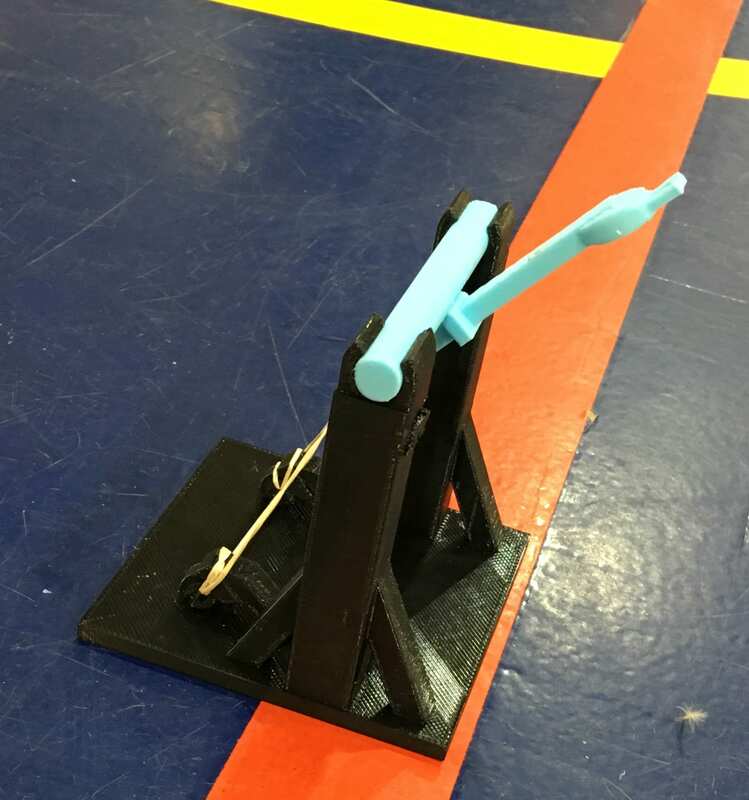 Below are links to the resources we developed. 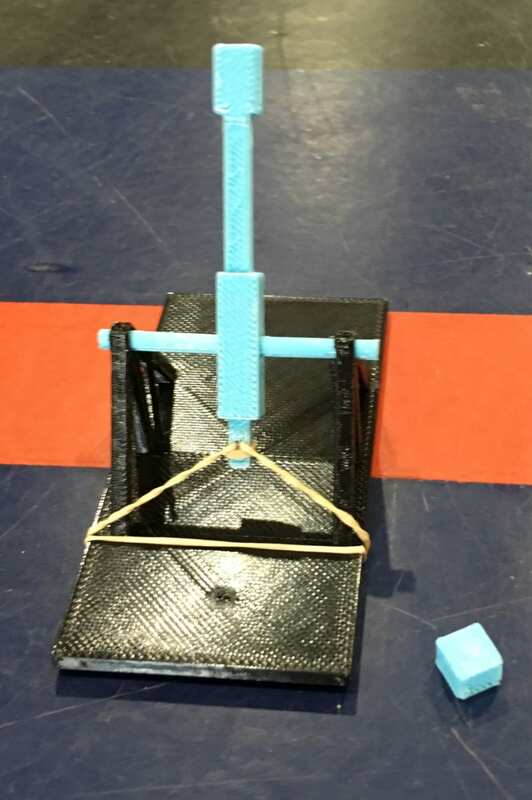 The program also contains reflections about what went well and what didn’t. 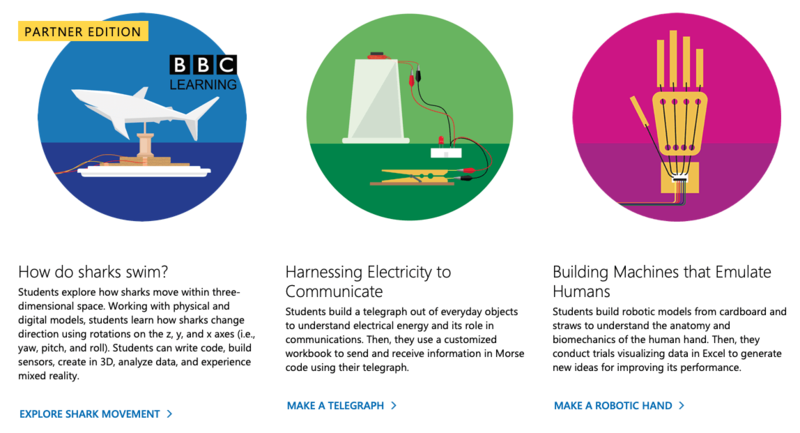 Feel free to borrow these resources and modify to suit your cohort or Year level.